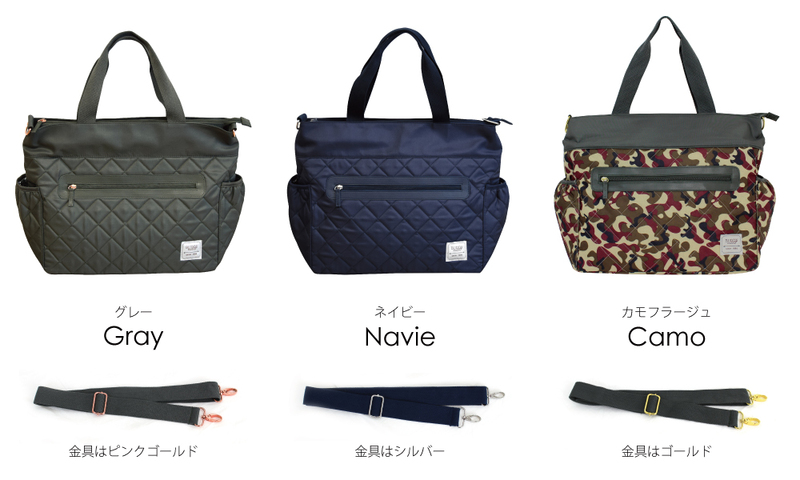 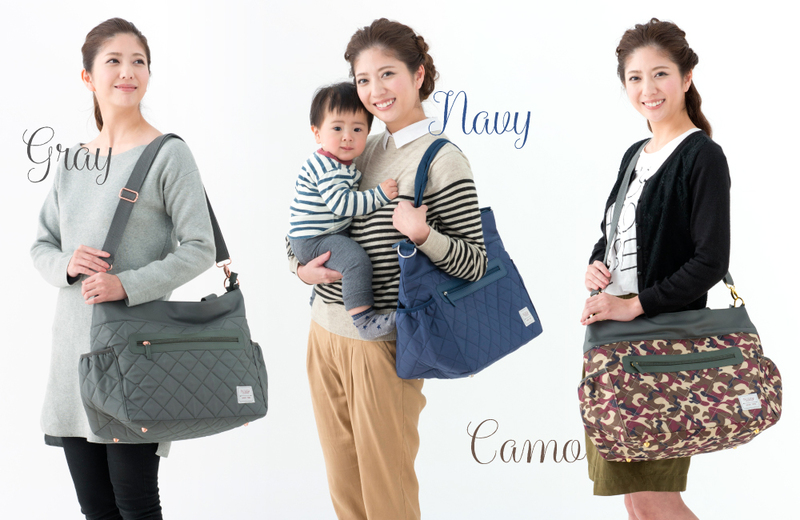 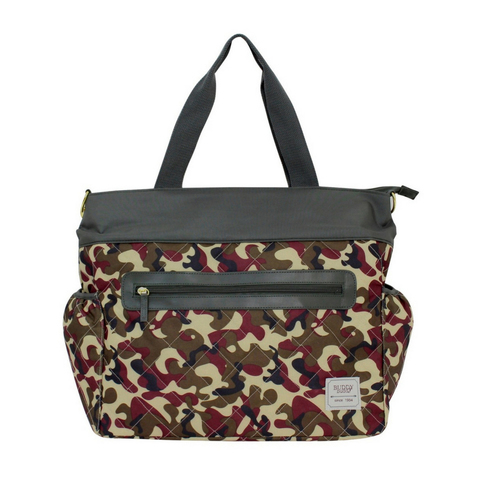 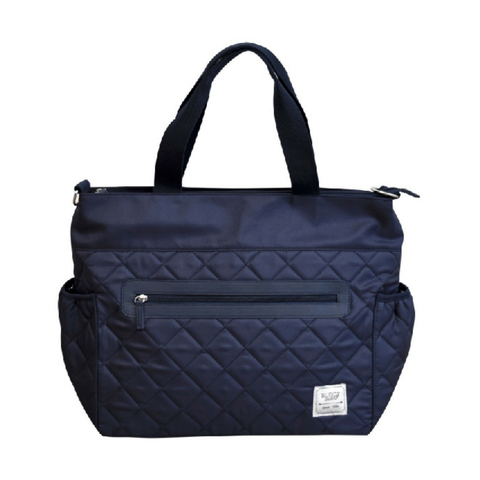 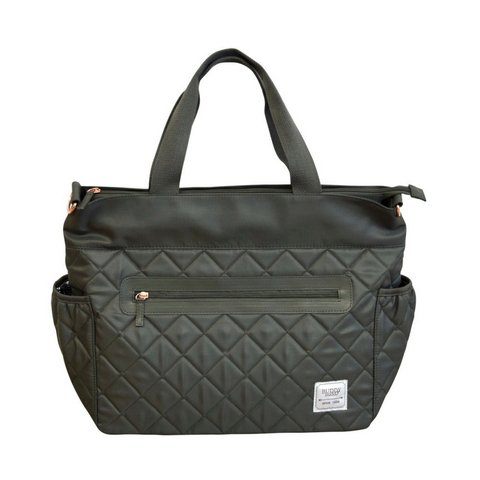 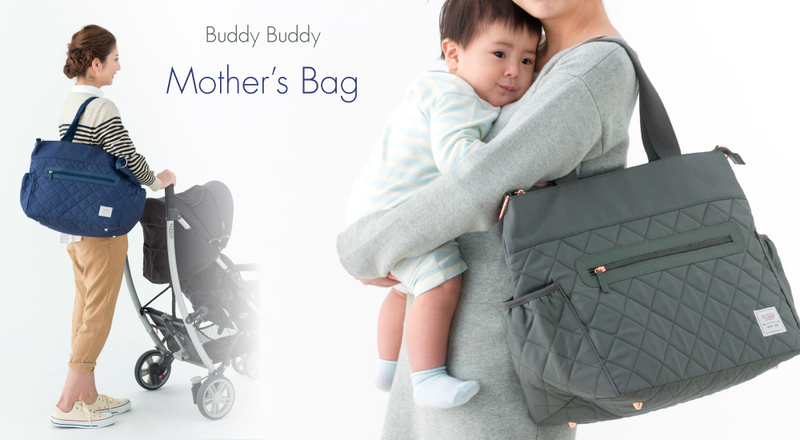 The Buddy Buddy Mother’s Bag from Lucky Baby Industry Japan is here to help you get organised! 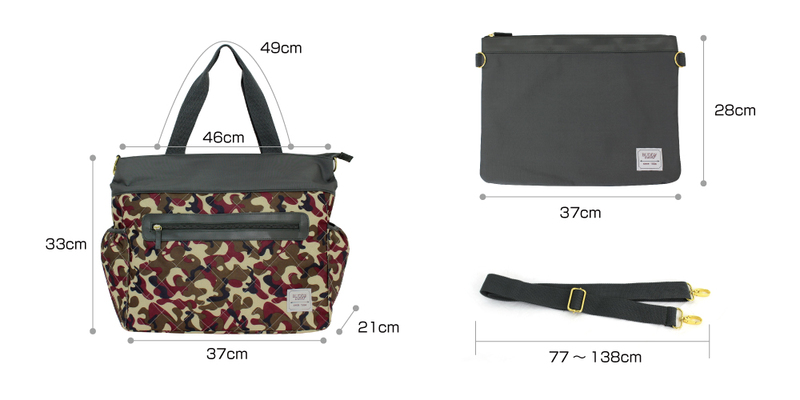 It attached with inner pouch which you can use it separately or attached. 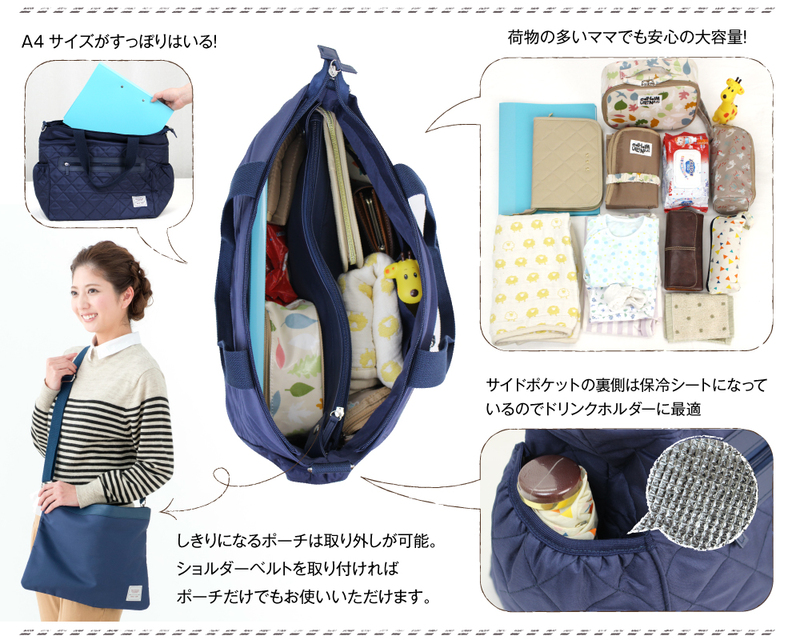 The huge and spacious compartment can fit all your needs!